On a stress-filled day at the office, one of the simplest ways to calm your mind is to step outside and take a breath of fresh air. You can level up by taking a garden walk. This is nature’s way of balancing us back in our core. Nature is fascinating. It has absolutely every answer to all of man’s dietary requirement. 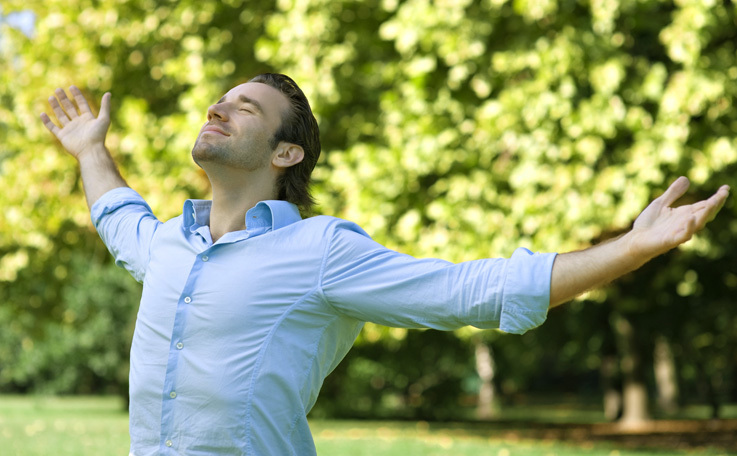 Society’s health problems came about when man started to ingest synthetic products. The recent return to natural products is genius in its simplicity. Take for instance the disease diabetes. It’s worsened and the number grows daily. Fast food chains sprouting up everywhere may be a time-saving effort. But the time saved on food preparation is time lost in one’s quality of life. The sugar found in high carb diets and beverages is one of the leading causes of diabetes. The stressful demands of modern society is also a factor. But once again, nature has the answer. 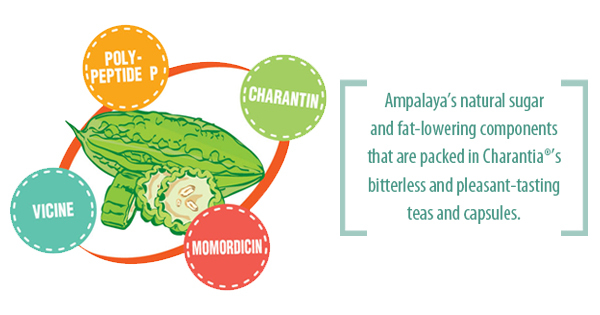 CHARANTIA® is made from 100% unripe Ampalaya or scientifically known as Momordica charantia Linn. This fruit contains Polypeptide-p, a natural plant insulin useful for the diet of diabetics. Studies have proven that CHARANTIA® is effective in lowering the blood sugar. Diabetes doesn’t have to change your life. All you need to do is make smart changes. Start a daily exercise regimen. Eat healthy. Take your prescribed medication. Don’t forget to supplement with the natural insulin. Allow nature to balance you back in your core. CHARANTIA® has been helping diabetics enjoy life for the past 16 years.